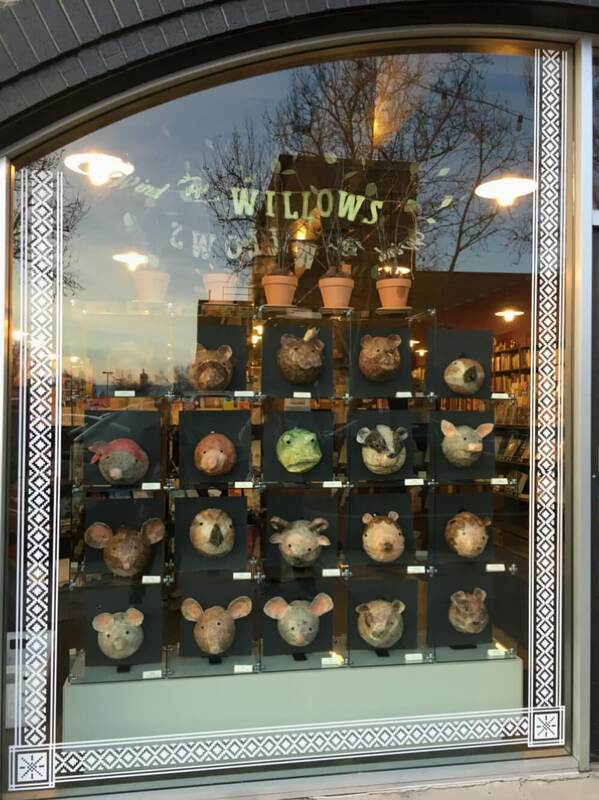 Our Art students were invited to create the window display for Pioneer Book down on Center Street! 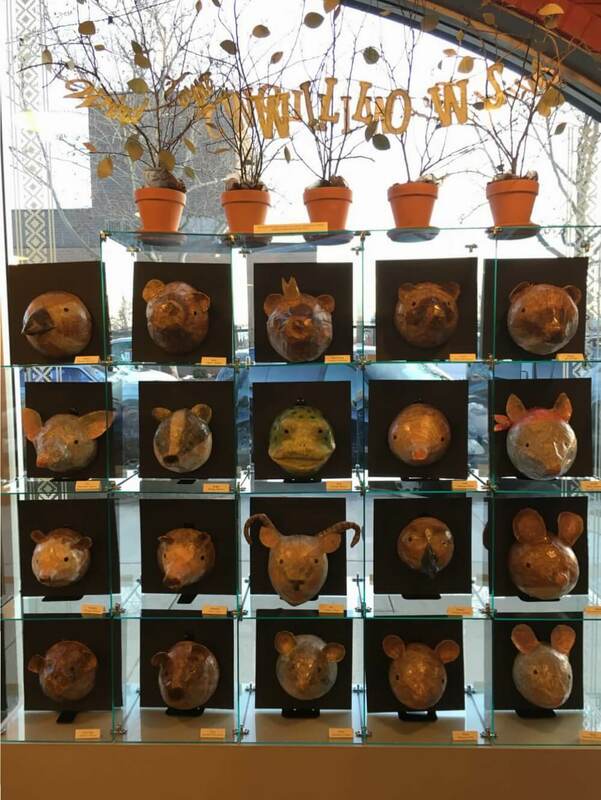 They chose a character from the Wind in the Willows and made a paper mache mask from old book pages. Their art teacher, Jamie Hollingshead, is very pleased with their hard work and creativity. Hopefully you can get a chance to see it for yourself in person!